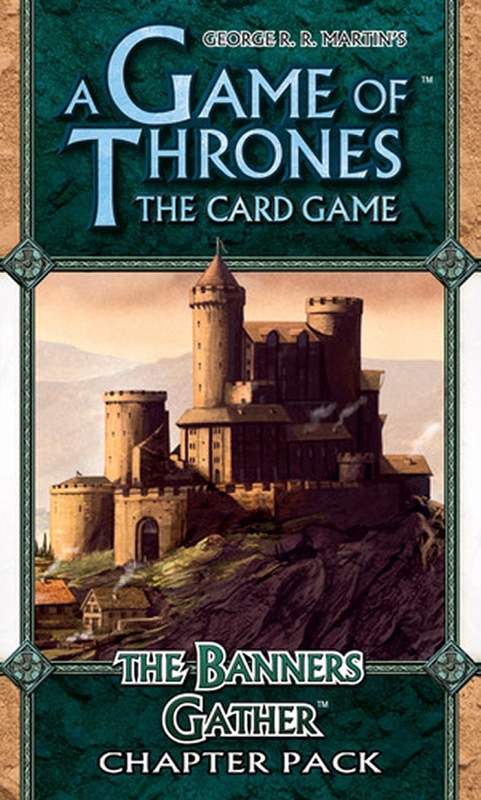 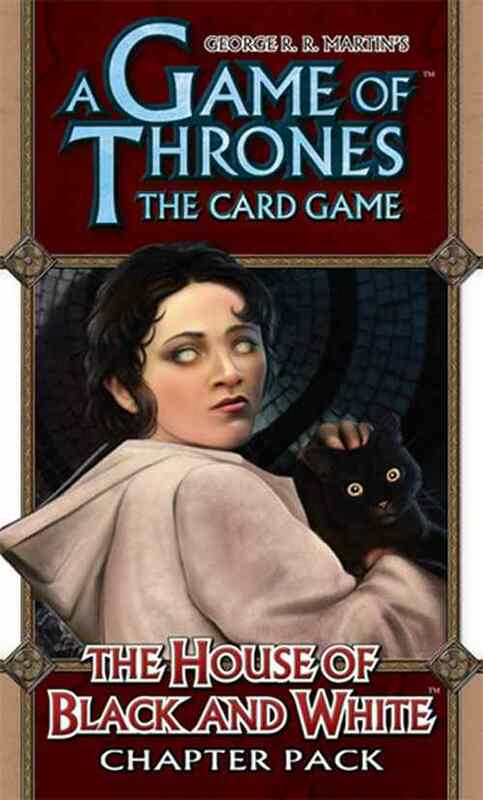 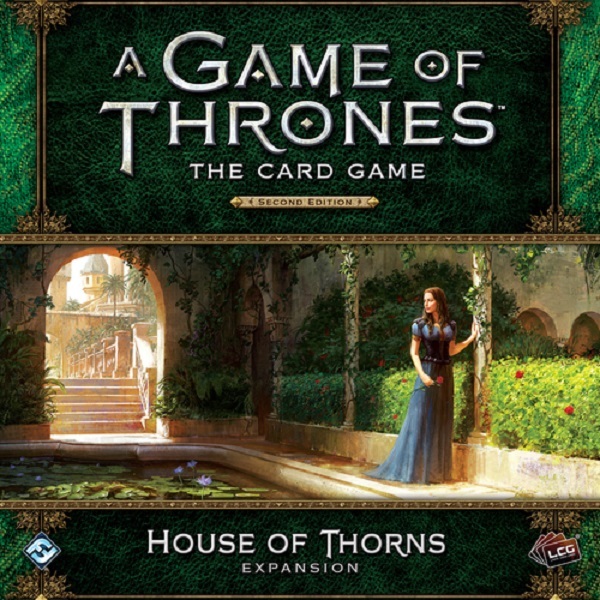 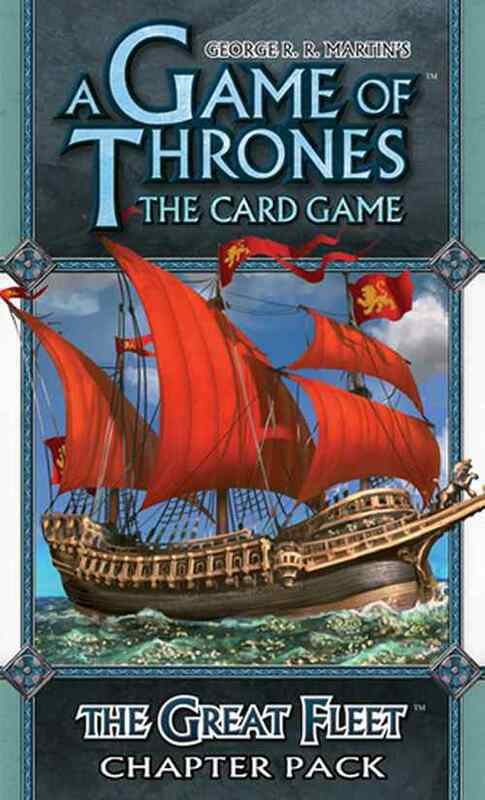 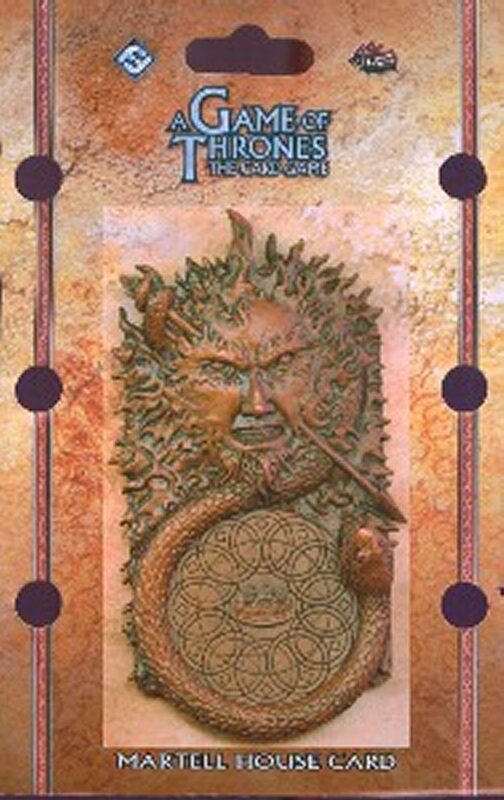 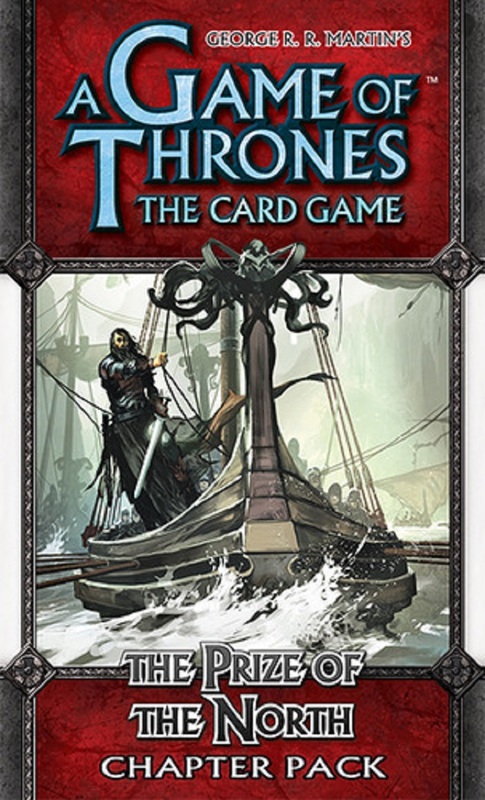 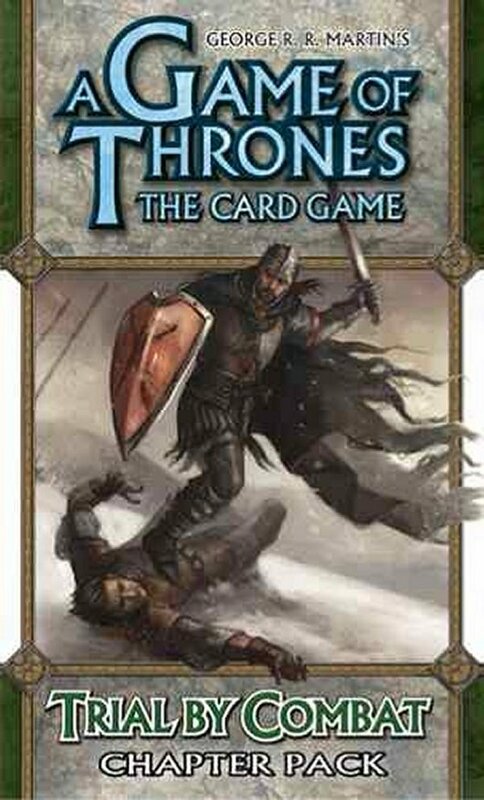 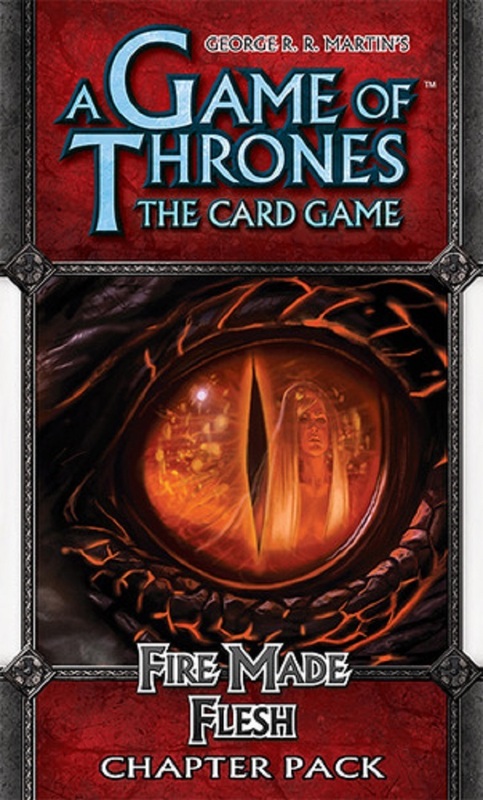 House Tyrell surges into the light with House of Thorns, a new deluxe expansion for A Game of Thrones: The Card Game! 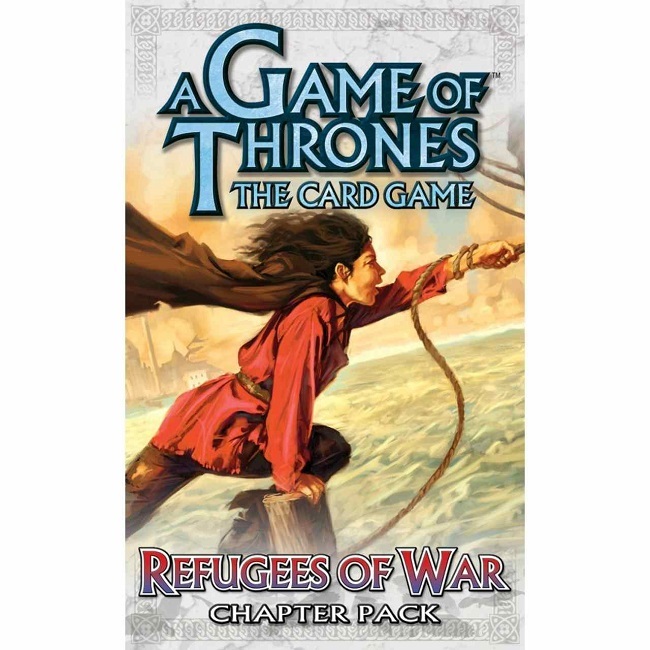 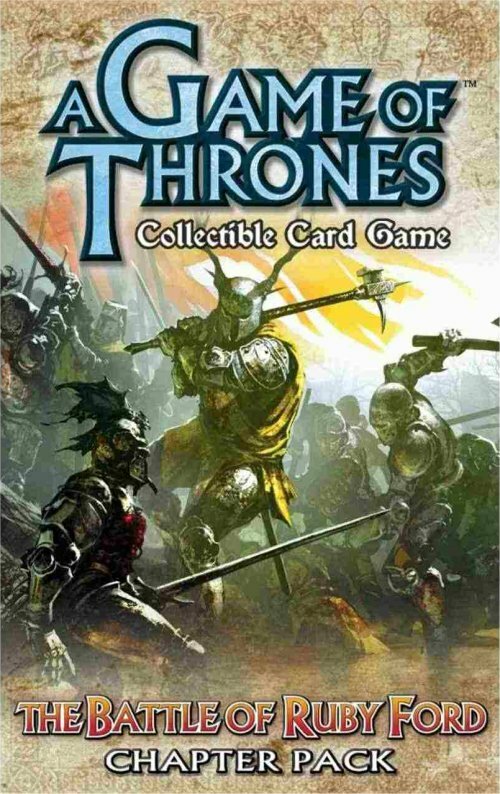 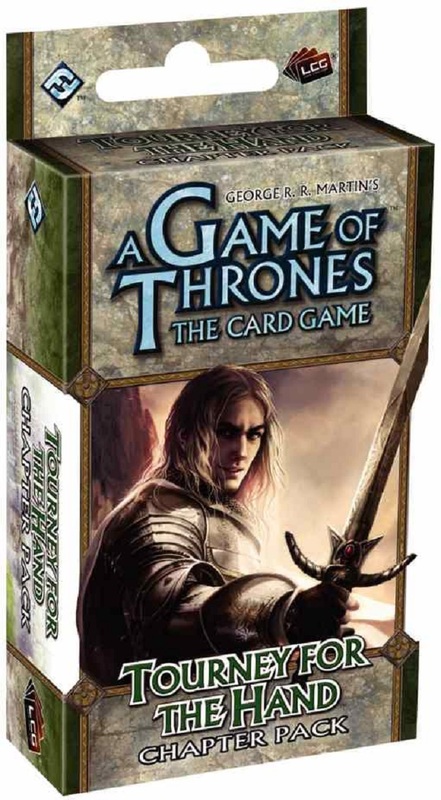 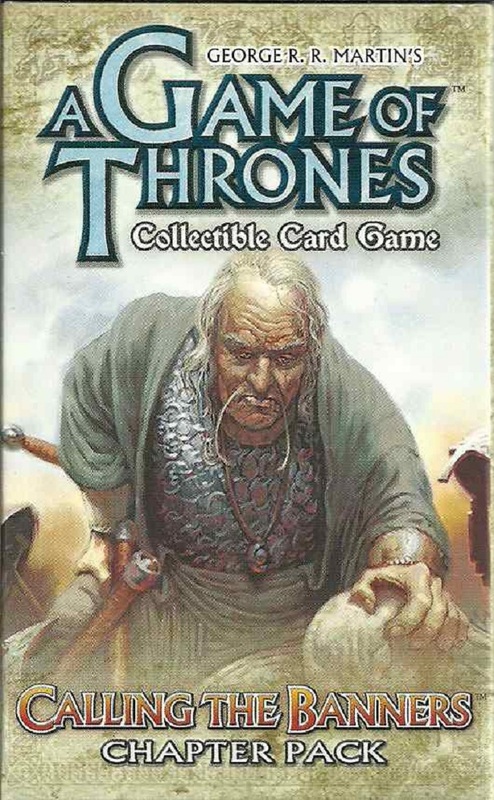 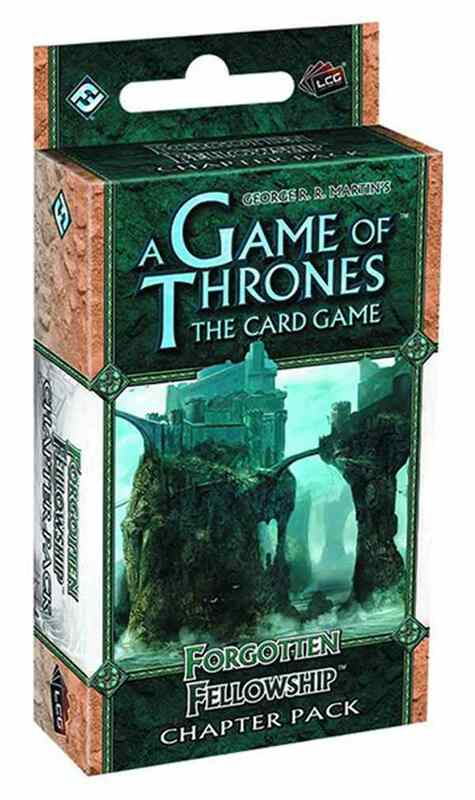 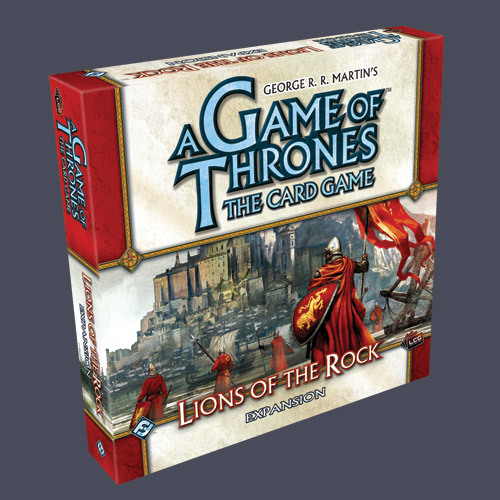 Within this box, you'll find a wealth of new cards, bringing powerful new options to support and diversify House Tyrell's most important themes, alongside iconic characters sworn to House Tyrell, including Mace Tyrell, the Queen of Thorns, Margaery Tyrell, and the Knight of Flowers. 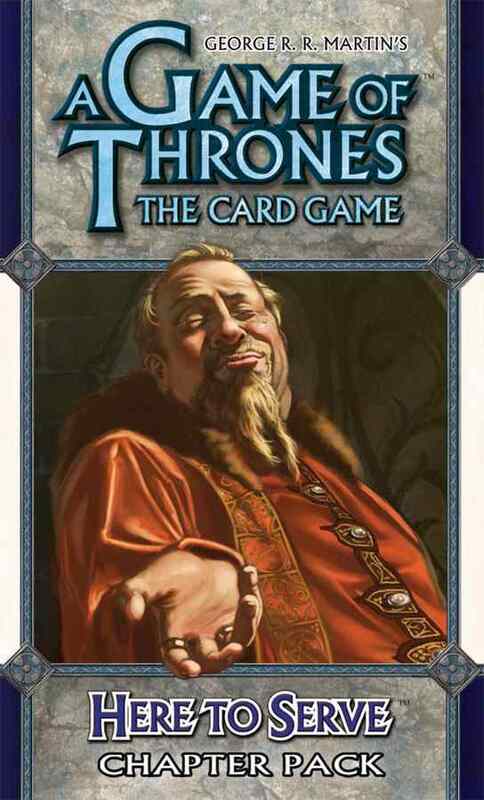 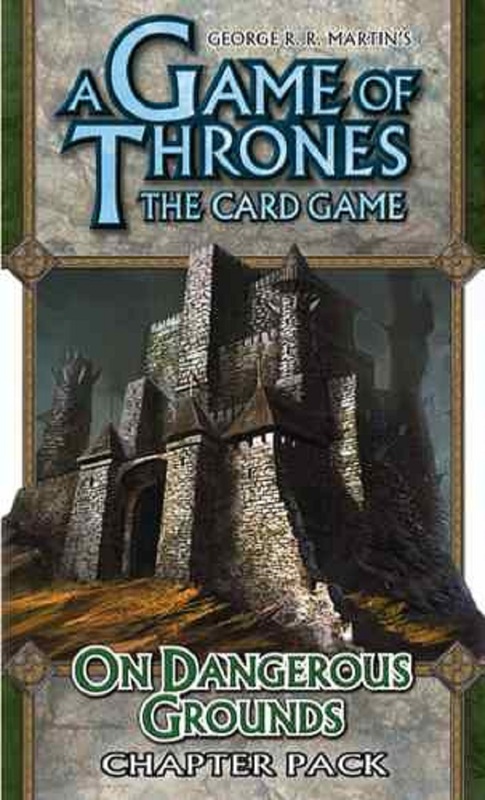 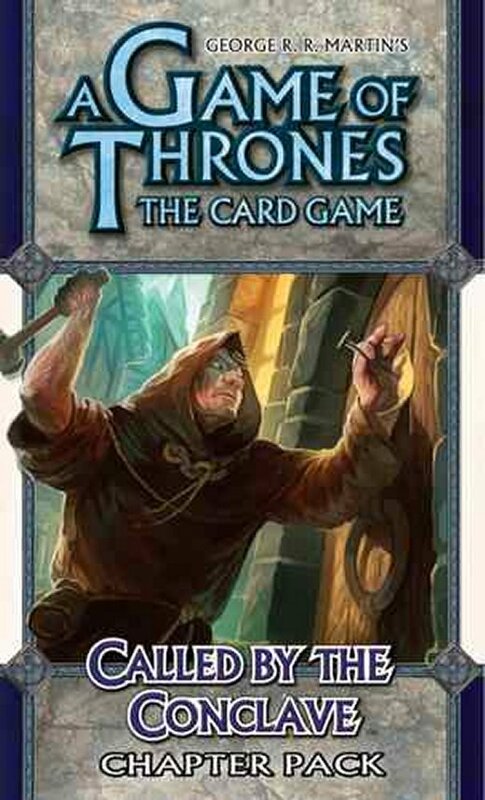 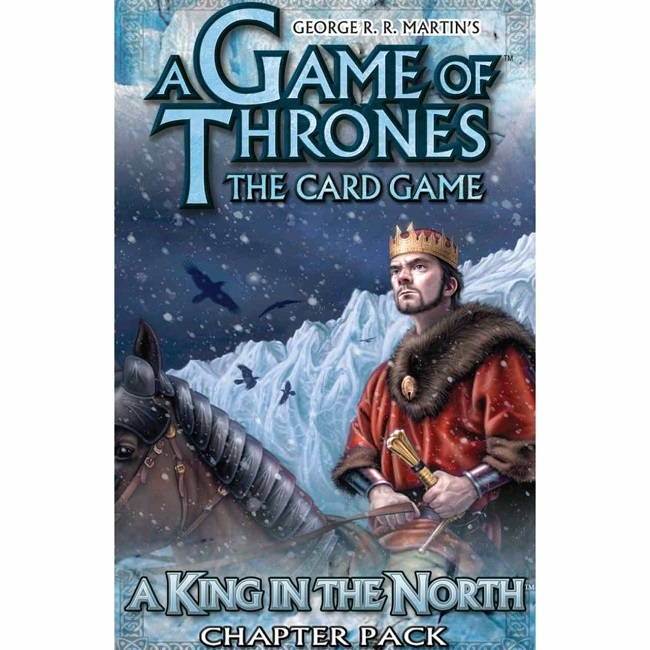 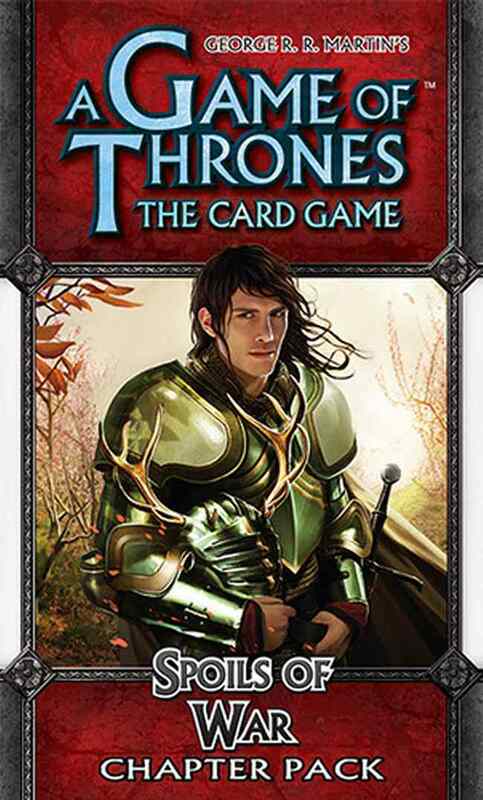 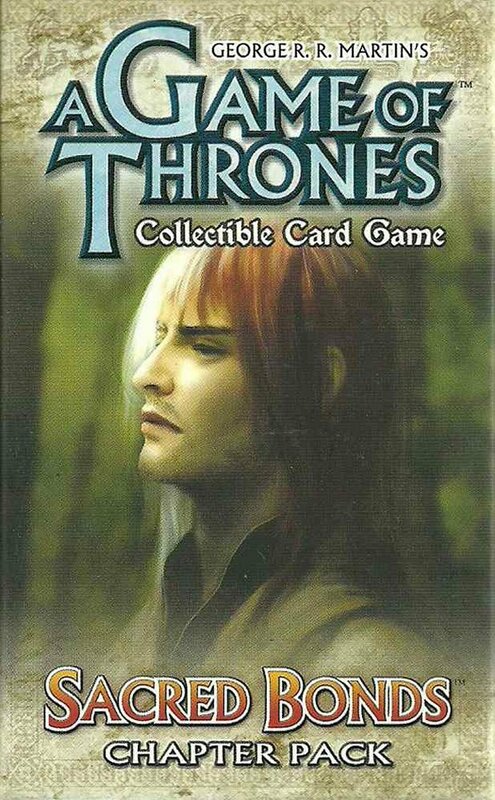 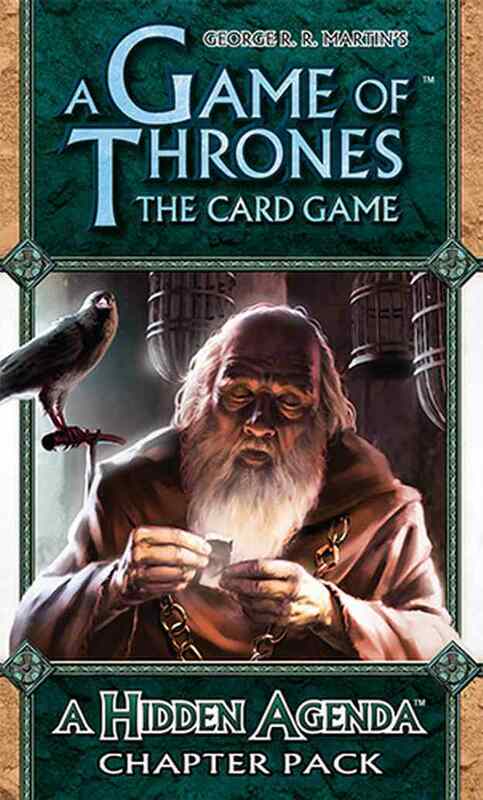 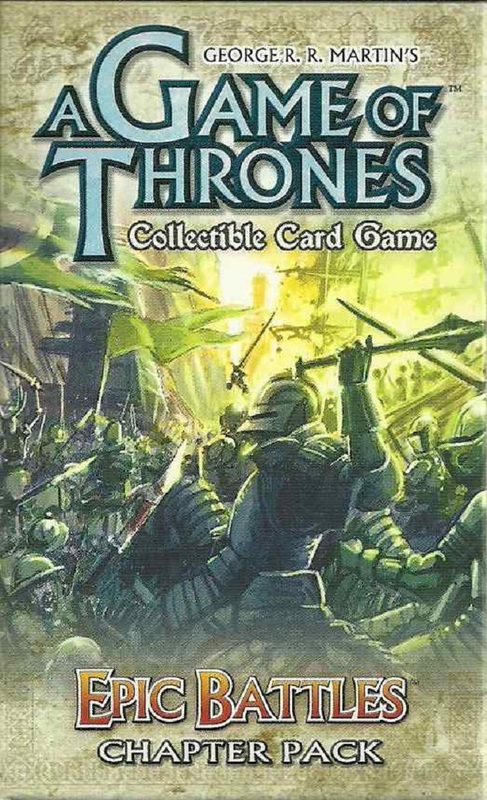 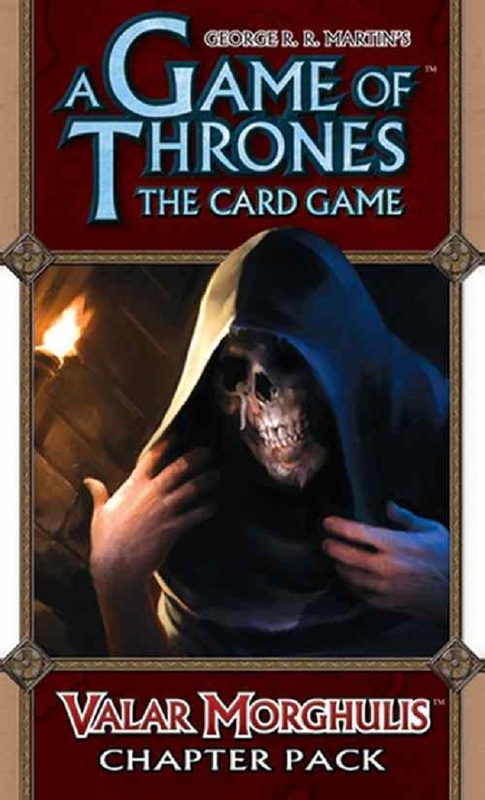 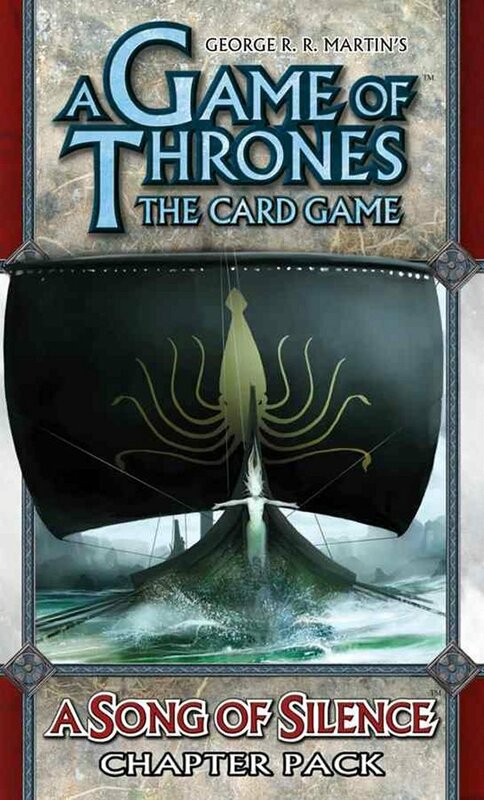 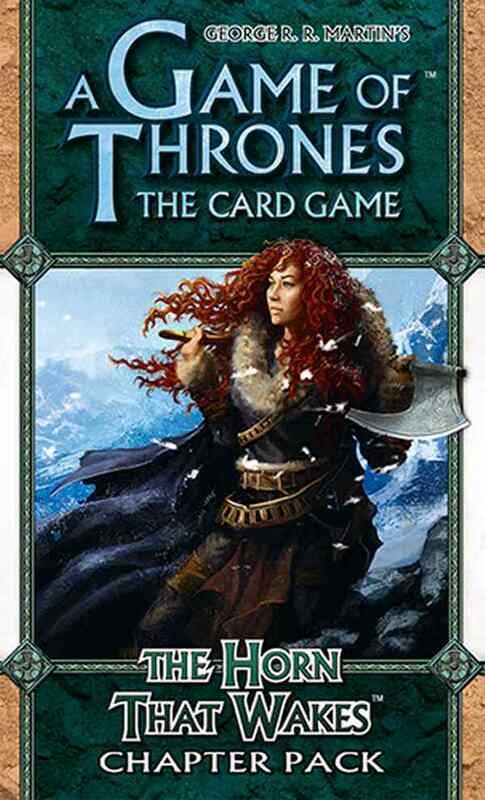 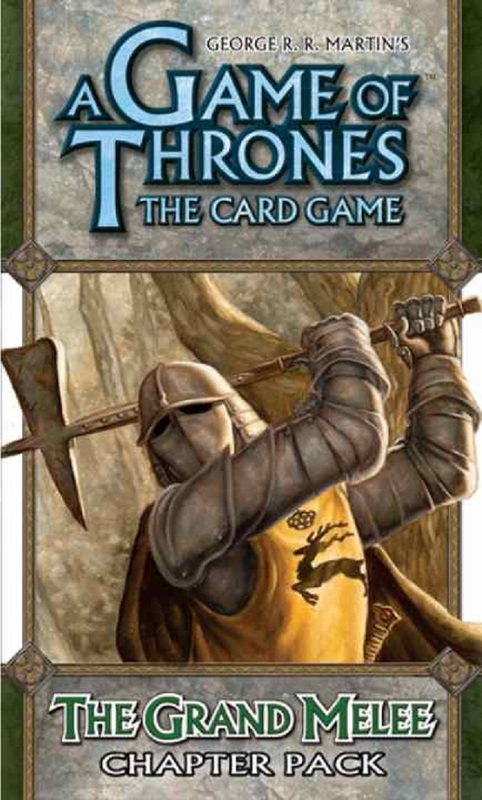 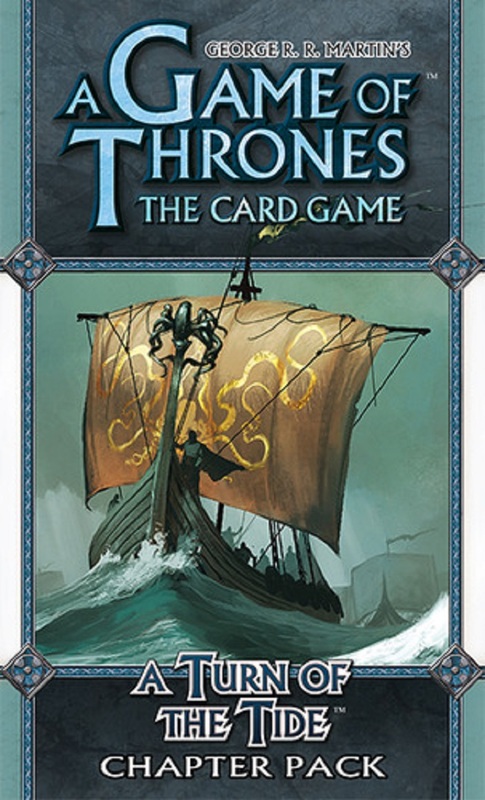 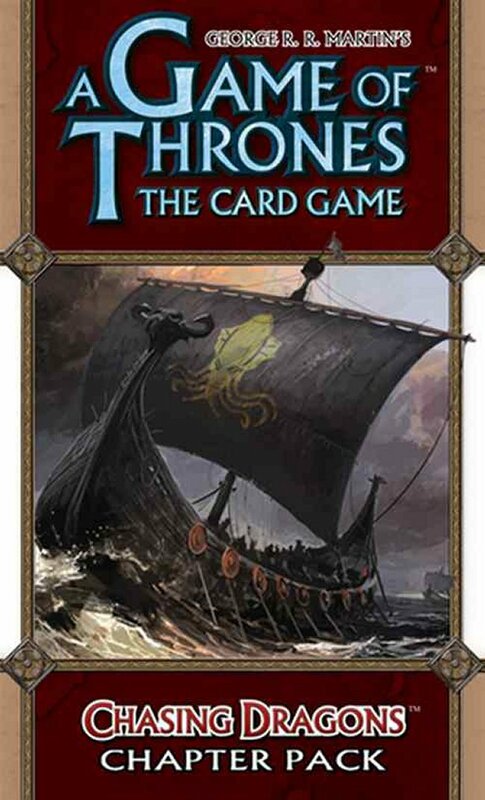 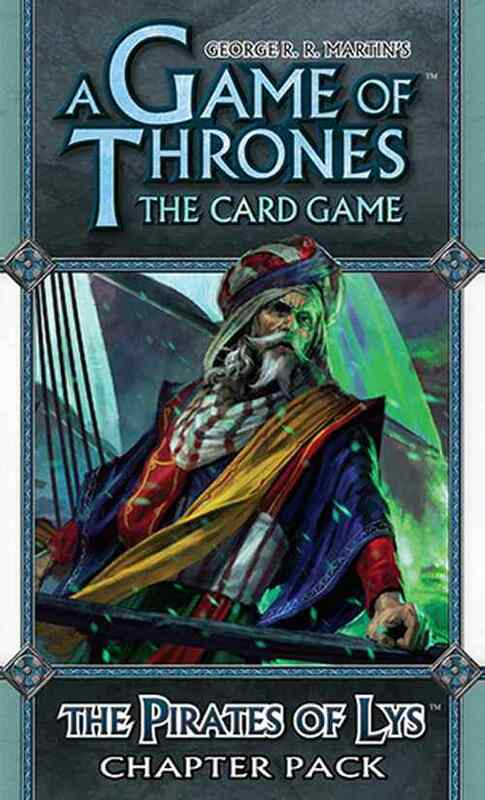 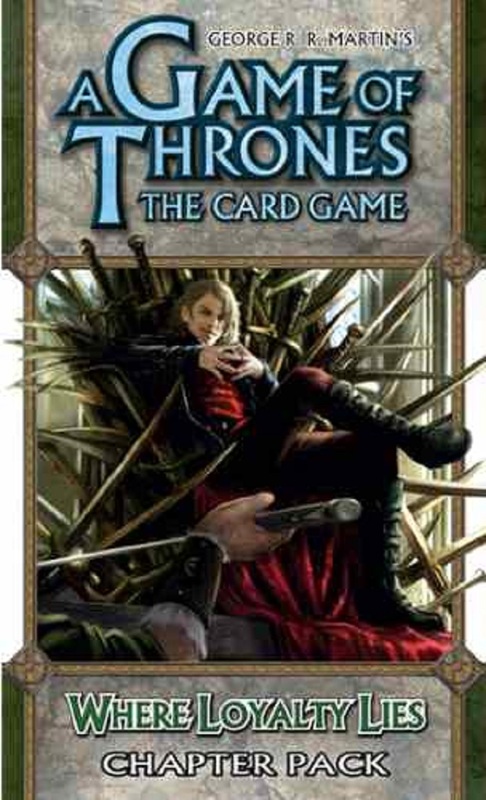 Though House Tyrell receives the bulk of the cards in this expansion, you'll also find new non-loyal cards for each of the seven other factions and new options for any deck with seven new plots (one loyal to House Tyrell and six neutral).